If I gave out an award for the most popular guest of all time, it would have to go to Ari Whitten! This may seem ironic since he’s not a mom, but Ari is pretty much a limitless source of knowledge on so many topics that affect families today. 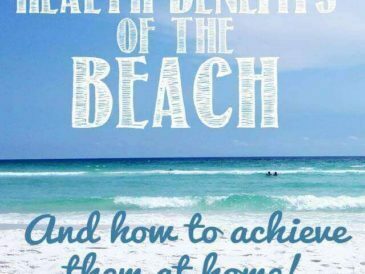 Case in point: he researched and created a system called The Energy Blueprint for fighting fatigue and increasing energy levels… something all of us as moms could certainly use help with! Today we go deep on the best tools for improving overall health and vitality, and it’s not just the usual diet and exercise advice. 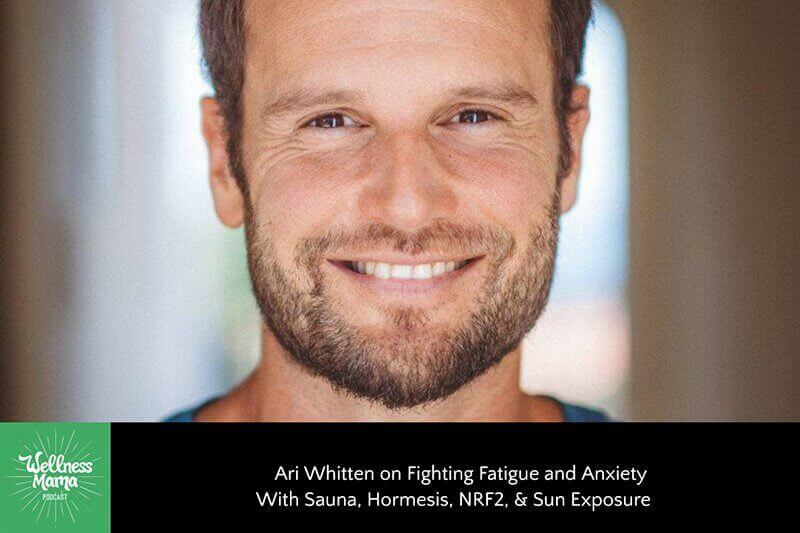 Drawing on 20 years of studying and teaching health science, Ari explains why saunas are literally one of the most powerful (and overlooked) “medicines” available to us, as well as free and easy ways to activate and support our body’s natural energy pathways. 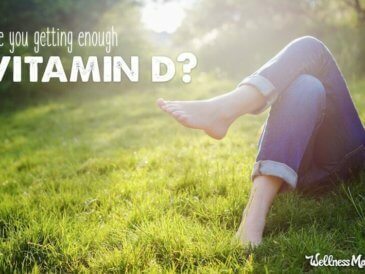 Yet another reason to eat enough greens! 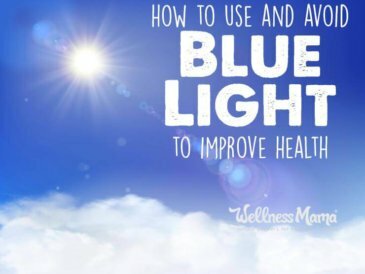 Do you use any of these energy-boosting methods? Do you have questions I can pass on to Ari? Please drop a comment below or leave a review on iTunes to let me know. I value knowing what you think and this helps other moms find the podcast too. 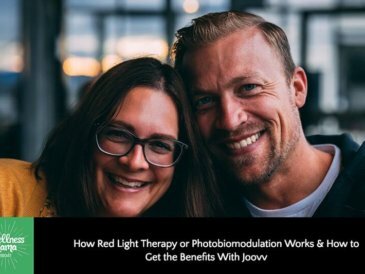 I’m curious to know what you think about this product–LifeVantage. You and Ari are the only experts I follow on social media. I would love it if somehow you could post on your social media outlets more information on adrenal fatigue not having a scientific basis for being an actual diagnosis. 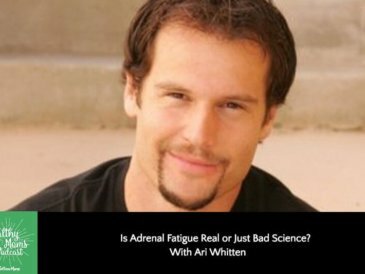 It is constantly brought up on your Facebook page and myself as well as others often quote Ari Whitten or provide links to debunk the myth of adrenal fatigue. A lot of people could be helped if they knew they are wasting their time focusing on adrenals. You might have it up somewhere but I haven’t seen it on your forums. Thanks. Thanks for the podcast. I found this interesting. However, the info seems to conflict with your other post on saunas. Specifically with what has scientific baking. Can you please clarify these statements for me? Thanks. While there is a large amount of anecdotal evidence on the benefits of traditional dry and steam saunas, the scientific research focuses mainly on Far Infrared Saunas (FIR) and it’s what we use, so I will mainly focus on this type. Great question. I consider Ari one of the most knowledgeable experts on this topic and am working on updating the original sauna post to reflect his research and my more recent research. From what I can tell right now, the beneficial mechanism is the heat itself, which is available in both traditional and infrared saunas. Could you list the saunas that you have? I am looking on amazon and there are so many options! Thanks! We currently have an Almost Heaven barrel sauna, but I’ve also had a Clearlight, a Sunlighten, and a Health Mate too.